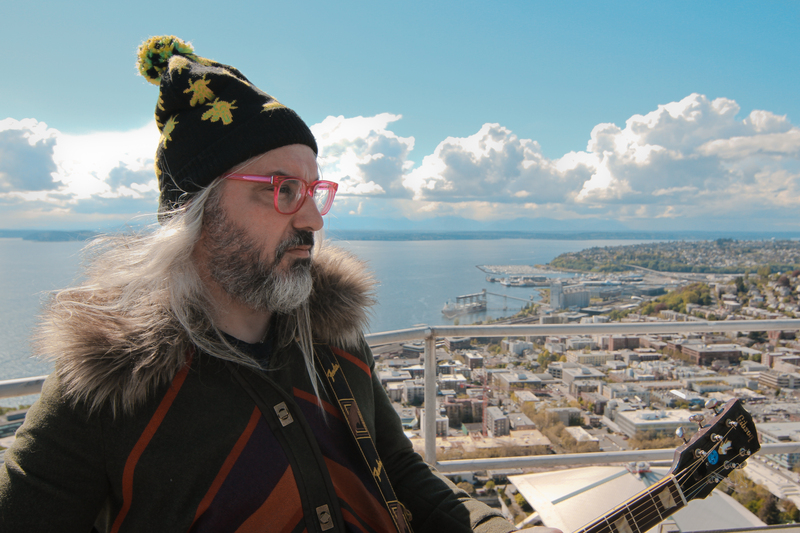 Just Announced Madison Concert + Win Tickets Before You Can Buy: J Mascis, 10.10.14 | True Endeavors Presents: music, tours, tickets, mp3 downloads, concert pictures, videos, Madison WI. Tickets on sale through our Music Calendar Friday, June 13 at 10am. Would love to see J again! How awesome that he’s coming to Madison! Can’t wait to see this one. The Fall music calendar is filling up!! Entering in hopes to win tickets to see this legend. Number one Trucking from any of the early ,70’s live taper is recording from The Capital Center the song and show end when Jerry’s guitar gives out. Wall of sound was tempermental ..
#6 any live recorrding of “China Cat Sunflower” blending into “I Know You Rider” most live recordings the change occurs after exactly six minutes but the longer the better. Squeaking in just under the buzzer to see this! Swept Away takes it! Thanks everyone!